The dissolution of a marriage accompanies all types of complications. We’re here to make those complications easier. 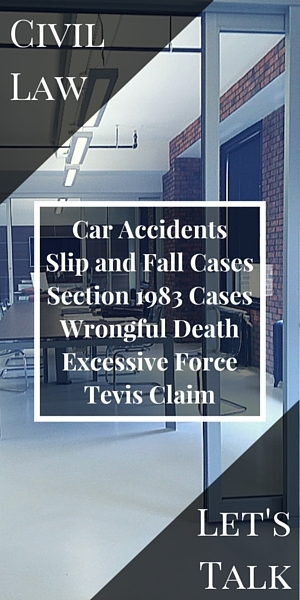 BMB Law Firm provides defense services for anyone accused of a tevis claim. A tevis claim constitutes compensation for any personal or financial damages performed during a marriage. It is filed once the divorce has been finalized. These marital torts must be brought to court at this time or else they can no longer be considered. Divorce initiates a stress of dividing a couple and often a family. The marital torts that can potentially pair with a divorce add another dimension of financial and emotional worry. If easy communication is not possible with your ex-spouse, allow the professionals to handle the situation. Our defense lawyers will tie up the situation as quickly and as pain-free as possible. If you or someone you know is in the divorce process and potentially being charged with a tevis claim, contact us. We will openly explain your rights, your legal options, and the best possible consequences for your given situation.